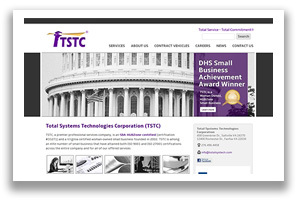 Web Design Virginia (VA), Washington DC, Maryland (MD) | Charlotte's Web Studios, L.L.C. 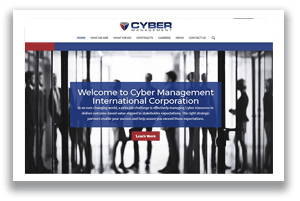 Over the past 20 years we've helped businesses of all shapes and sizes build successful web sites, logos, brochures & collateral, trade show displays, videos, dvd's, and other marketing and advertising campaigns. And, in today's fast paced, internet-driven world where marketing, graphic design and web design companies easily come and go, that's a pretty long time. 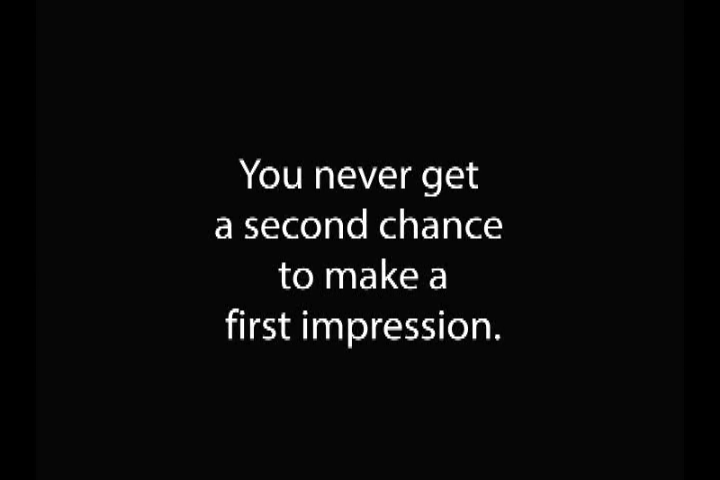 Let's talk about what we can do for you! From consulting and strategic planning to designing visually appealing brands, layouts, and products, developing solid applications and productions, and creating effective marketing solutions for today's business world, Charlotte's Web Studios does it all. 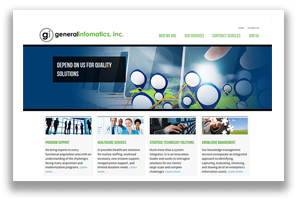 We are truly a 'one stop shop' for all things creative, advertising, and marketing. So, if you're looking for an established, professional advertising and marketing services firm geared to get your business noticed & get results, look no further ... we're here to help! Give us a shout and we'll be glad to discuss how we can help you with all of your creative marketing needs. 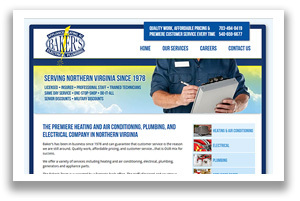 Baker's Appliance, Heating & AC, Inc. 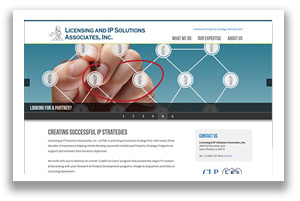 Licensing & IP Solutions Associates, Inc.
We are an advertising, design, and marketing agency headquartered in the greater Washington DC metropolitan area. 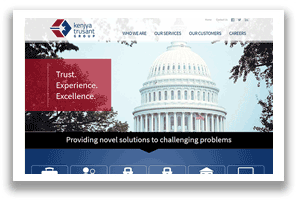 Not only do we serve clients across the Washington DC area (including Northern Virginia, Washington DC, and Maryland) but we also regularly work with many companies across the US and throughout the world. We specialize in custom web design & development and also branding and logo design, print & graphic design, video production and editing, cd/dvd development, large format/trade show design, copywriting and editing, and other marketing, advertising & consulting services. Let's face it, there are a lot of marketing, advertising, and design firms out there and more and more are popping up each and every day. When looking for a marketing and design partner, it's hard to know where to start, what to look for, or which company to trust with something as important as your branding, design, and advertising. So, to help you determine why you should select Charlotte's Web Studios for your upcoming project(s), we've put a list together that outlines a few of the things that we think set our company apart from many of the other marketing & design companies around today. #GivingTuesday is November 27, 2018 - Are you ready?